A key driver of economic development is the availability of water and wastewater services. For the Town and Village of Champlain, New York, this is no exception. With its close proximity to the Canadian border – 40 miles south of Montreal — the area is becoming a popular destination for new and expanding businesses. 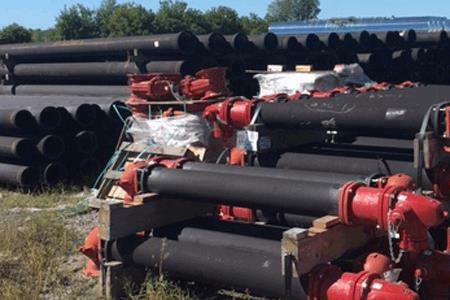 “As more manufacturers and their suppliers locate in the area, the land that’s available for economic development is getting smaller and smaller,” said Village of Champlain Mayor Gregory Martin.